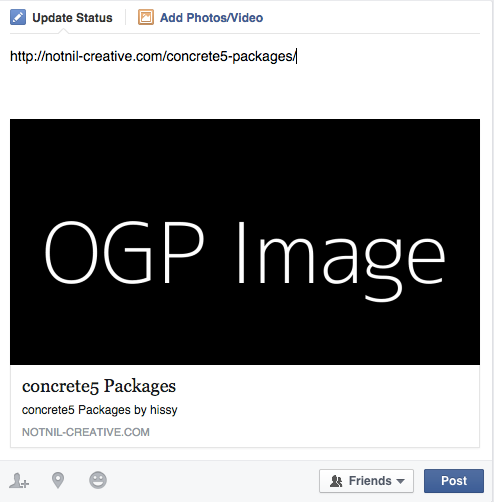 Add Open Graph Tags (OGP) into HEAD tag automatically, for better sharing of your web pages on Facebook. What is Open Graph Tags? Card Validator: If you use Twitter Cards on your domain, please send approval request on this page.